This summarises my love life. 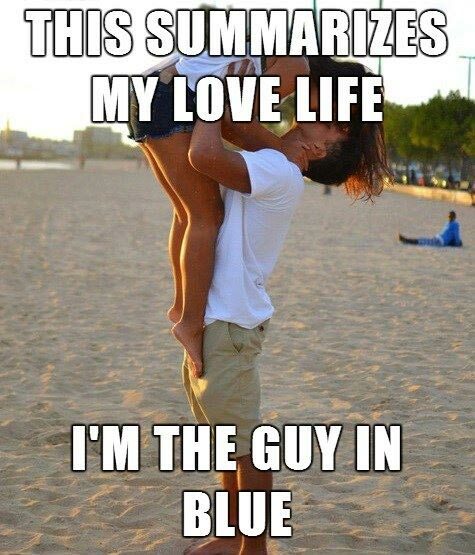 I’m the guy in blue. Created about 4 yrs, 11 mths ago (May 16, 2014). Updated about 4 yrs, 11 mths ago (May 16, 2014).